With its projects, having a powerful social impact, UNINETTUNO joins the short list of the institutions contributing to quality education for all and to reduce inequalities. 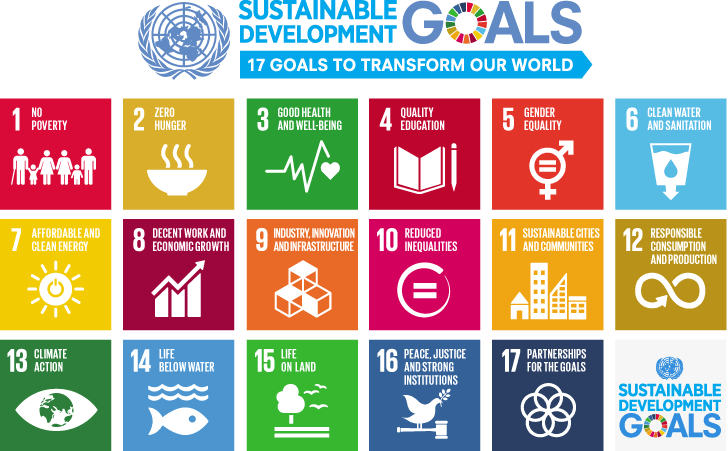 Paris, September 2017 –The International Telematic University UNINETTUNO was acknowledged by UNESCO as one of the universities working and orienting its action towards the achievement of the United Nations 17 “Sustainable Development Goals (SDG)”, namely the globally-shared objectives fixed to end poverty, to protect the planet, promote gender equality, protect and support cultures and grant wellbeing for all. Because of its projects, having a powerful social impact and of its mission of democratizing the access to knowledge through the new technologies, actually, UNINETTUNO was included into the website of the HESD (Higher Education and Research for Sustainable Development), supplying a global mapping of the universities and higher education and research institutions that are the best performing in the achievement of the sustainable development goals, described by the United Nations sustainable development goals, illustrated in the UN 2030 Agenda. In addition, according to the International Association of the Universities (IAU) of UNESCO, the project “University for Refugees – Education without Boundaries” concretizes two of the targets for sustainable development goal: goal number 10 “Quality Education for All”, and goal number 4 “Reduce Inequalities through the Access to Education”. “The universities must find a new role and a new function in society in the context of an interconnected and globalized world and, in Europe in particular which is now facing one of the largest migration streams in the history of mankind”: this is the comment made by the rector, prof. Maria Amata Garito, hearing the news about UNINETTUNO’s inclusion in UNESCO’s international best practices.